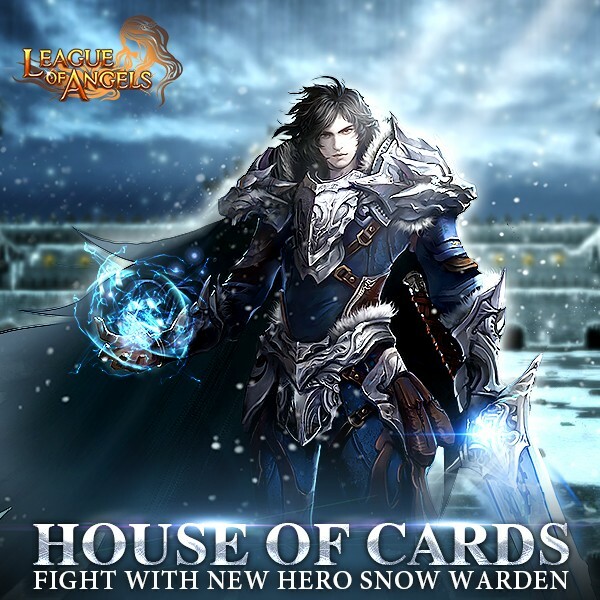 LoA_House of Cards: Fight with New Hero Snow Warden! 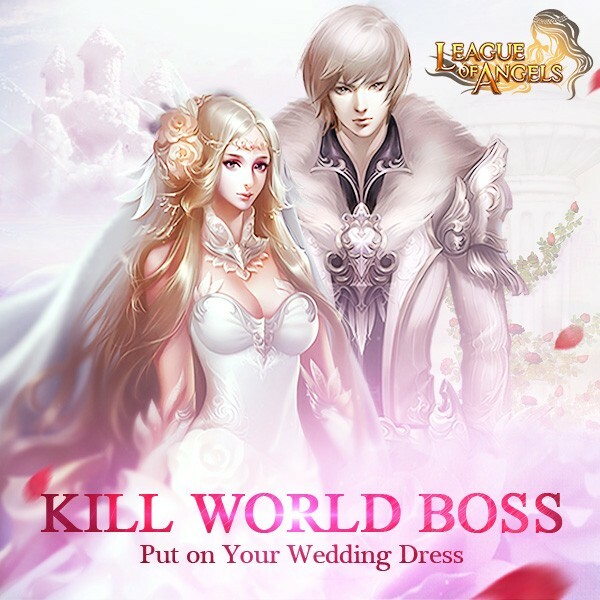 - You can swap the required cards for: Snow Warden, Dragon Whisperer, Dragon Commander, Dragon Mistress, Dvine Angel, Silver Dragon Lord, Amazon Soulhunter, Cedric, Supreme Oracle, Lapsed Eragon, Blade Dancer Miya, Bloodsucker, Saintly King, Skysong, Shadow Spirit, Exiled Arrow, Khaos Core, Purgatory Soul, Lvl.5 Aeolus Glorystone, Lvl. 5 Brooky Glorystone, Lvl. 5 Flaming Glorystone, Lvl. 5 Shadow Glorystone, Lvl.12 Aglity Gem, Lvl.12 Crit Gem, Lvl.11 Patk+Dodge, Lvl.10 Agility+Hit, Lvl.8 Dodge+Hit Gem, Lvl.8 Dodge+Block Gem, Ruby Herosoul, Spring of Wisdom, Blessed Stone, Elemental Scroll, Magic Socketing Rod, Angel Rename Card and many more!